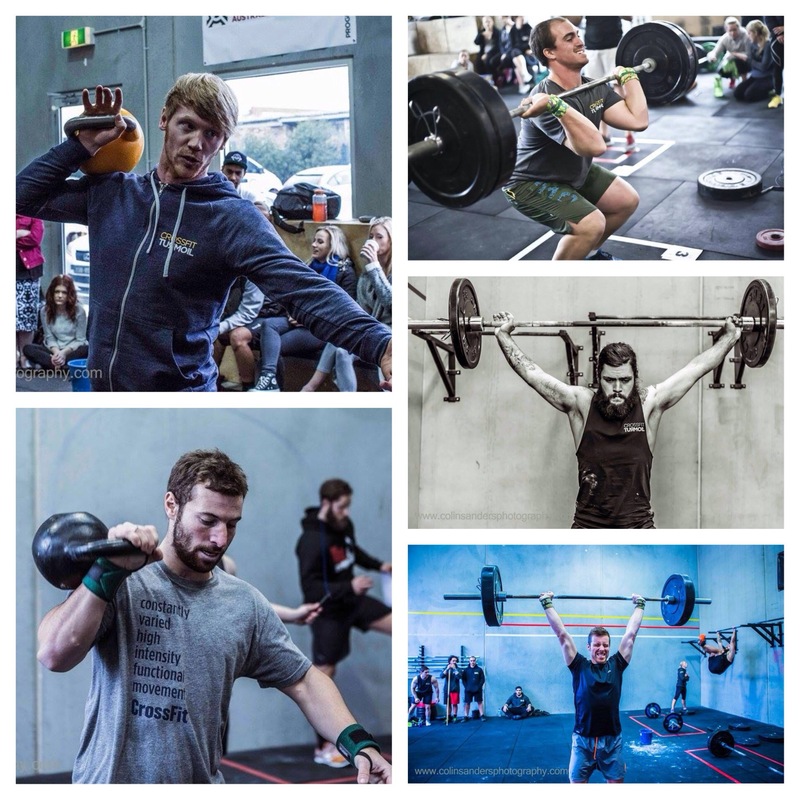 The boys from Team Turmoil Code Black – their first Australian Fitness League match is against CrossFit Ballarat at home in the Turmoil Zone on Saturday at 10am! With a 2 minute running clock, complete 200m Run & 5 x Cleans 70/50. In remaining time, complete AMRAP of Burpees! Score is total number of Burpees.